Lorena Angulo: I made a Video ! 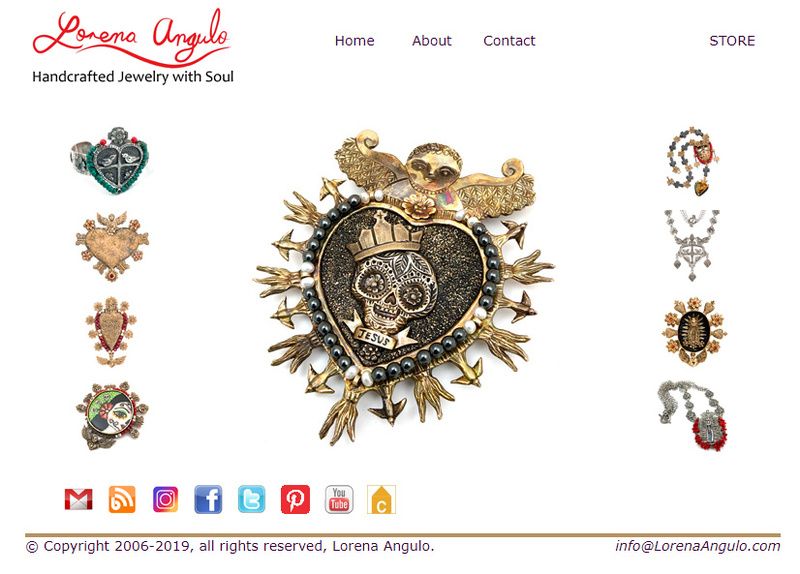 I have been thinking in making a video with a collage of pictures of my jewelry so this morning I decided to make one in my Picasa photo album and downloaded to YouTube under this name Lorena Angulo. I just watched your video, very nice and beautiful jewelry. I love all the pieces with birds. It came out great! Muy bien muchacha!